Welcome to Honea Auto Body your one-stop shop for auto body repair Maplewood Missouri. We have been in business since 1965 giving the people of Maplewood Missouri an auto body shop they can trust. We ensure that you can get back on the road quickly with your ride restored back to factory specifications. 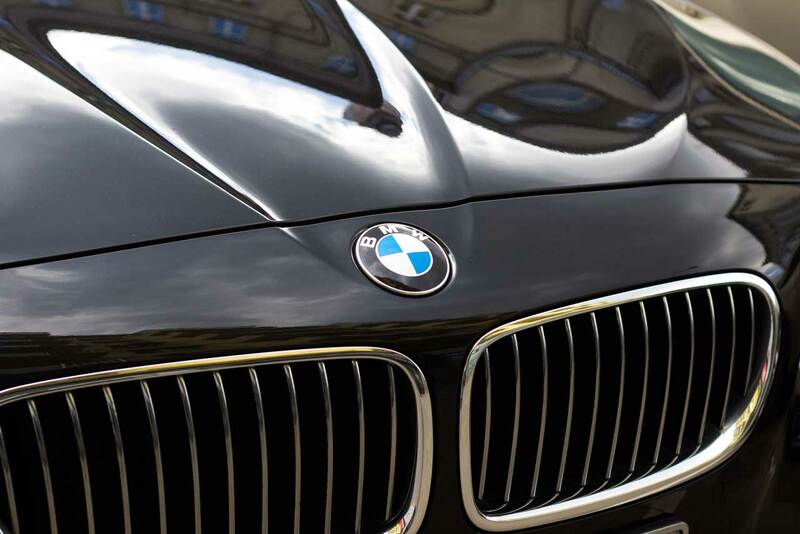 We assure you that you will fall in love with your car once more after we are done with it. We know that accidents do happen to the best of us, but they should not cause you prolonged inconveniences. Visit our auto body shop Maplewood Missouri and enjoy the convenience of your car ASAP. Our auto body shop Maplewood Missouri is equipped with state of the art technology to ensure that your car will have its former glory back. What’s more our experienced and expert technicians have all the knowledge and expertise required to put your car back to pre-accident condition whether it is a minor repair or a major collision auto body repair Maplewood Missouri that you need. We service a wide range of vehicles including; Toyota, Range Rover, Mercedes, Subaru, Mitsubishi, Nissan, Honda, GMC, Jeep, Ford, Audi, BMW, Jaguar, Chrysler, Dodge, Mini, Porsche, Buick, Volvo, Volkswagen, Hyundai, Infiniti, Acura, Lexus, Mazda, and Cadillac amongst many others. We offer collision repair for major accidents. This kind of repair will involve replacement of many and major parts of your vehicle and maybe even structural parts. When you need major collision repairs you can call on us and we will deliver like it never happened. 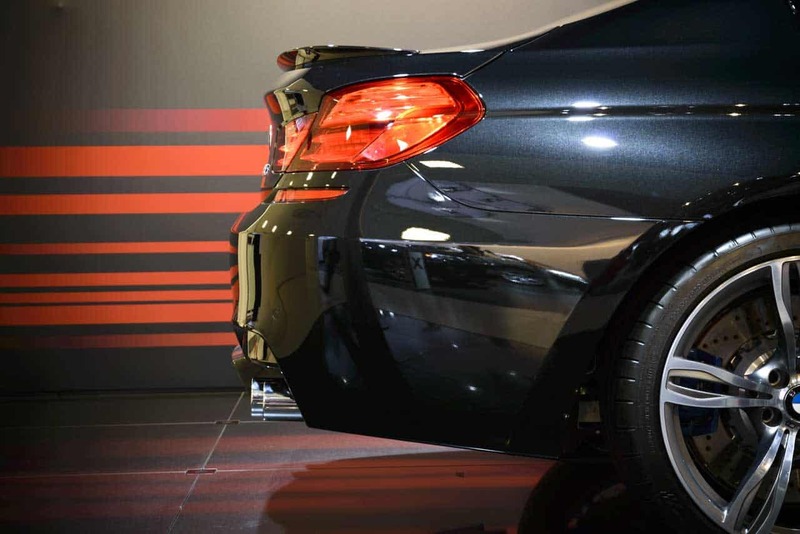 Our auto body shop offers impeccable auto body repair St. Louis. We have been in business for over 50 years now and therefore we have the necessary experience for the best auto repairs. We also have invested in state of the art technology and regular training of our already certified technicians. Frame repair and electrical is very important if your car is going to take shape as it was and be able to operate as required. Nowadays vehicles have very huge demands when it comes to power. Power steering, power windows, heated seats, and high energy headlights all require the electrical systems to be fully functional. They did an EXCELLENT job on my 2007 Yamaha Vmax. Went in for a color match paint job and it turned out perfect. Cannot tell any difference from the original factory color. Perfect match! I recommend this place to any discerning customer looking for quality workmanship. These guys know their stuff!! My car looks like it did when it left the lot!! I couldn’t have asked for a better experience! The owner is so nice and helpful! He is clearly doing work that he loves – he’s resonable with costs, fair and fast! My car was done in a week!!! I am so happy I was referred to this awesome team!! Everything was perfect!!! Exceptional experience when I took my car in today for minor body repair. The shop is clean, professional, welcoming. The owner or manager was very friendly and helpful. Work was competed quickly and well. My sense was this was a place of high professional integrity that does quality work. Will definitely return for any future needs and highly recommend! Paintless Dent Removal – we offer paintless dent removal for minor repairs which ensures that your car maintains the original finish. This process is a meticulous one that our technicians have mastered after many years. You can be sure that it will be performed to the very best. Auto Body Paint – do you want your ride to look new again? Well, our auto body shop Maplewood Missouri offers auto body painting services. Your car will surely come out looking bright and lovely once more regardless of the situation it was in before. We will computer match the color so that you get the factory specifications of your vehicle. To ensure a seamless and hassle-free experience for you, we work with all insurance providers in Maplewood Missouri. When it comes to all auto body works, we are the go-to an auto body shop in Missouri. Whether you are looking for auto body repair Maplewood Missouri or you want to detail for your car our auto body shop will deliver. Contact us today. Does Your Car Have Body Damage?